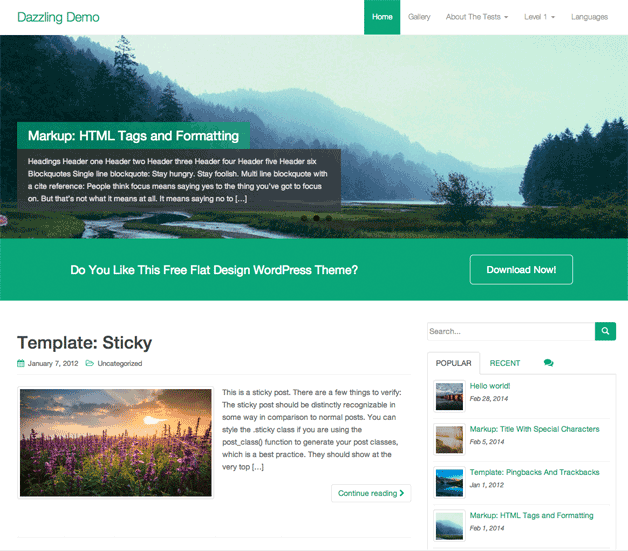 With the growth of the premium WordPress theme market, more and more theme developers started turning their attention to selling premium WordPress themes rather than releasing designs free. 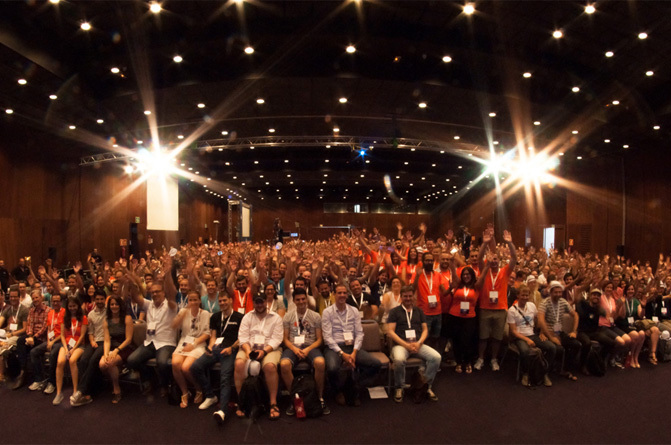 For a long time, the availability of good free WordPress themes was poor because of this. Thankfully, I have seen a lot of great free designs released this year that suggests that the market for free themes is still alive. Today I would like to share with you seven of the best free WordPress themes released in 2014. 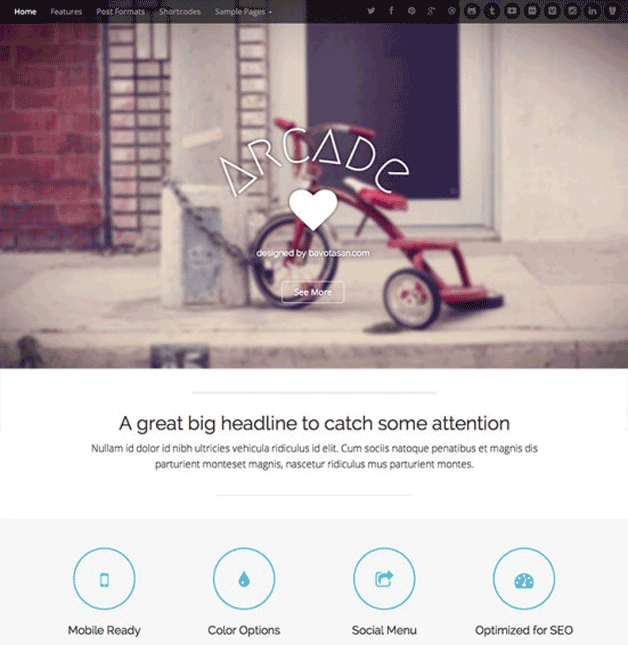 Arcade is a fantastic WordPress template from Bavotasan that a bold header on the home page. 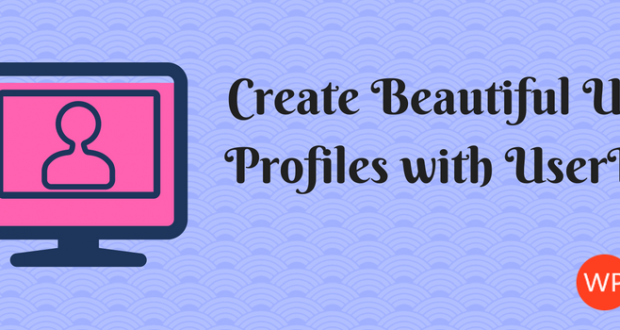 It supports multiple post formats and integrates perfectly with the WordPress theme customizer. The theme is also designed for mobile devices and it includes a custom CSS editor, advanced color picker, and stylish fonts by Font Awesome. Arcade is sold for $69, however Bavotasan offer a free version with limited color and font options and no support. 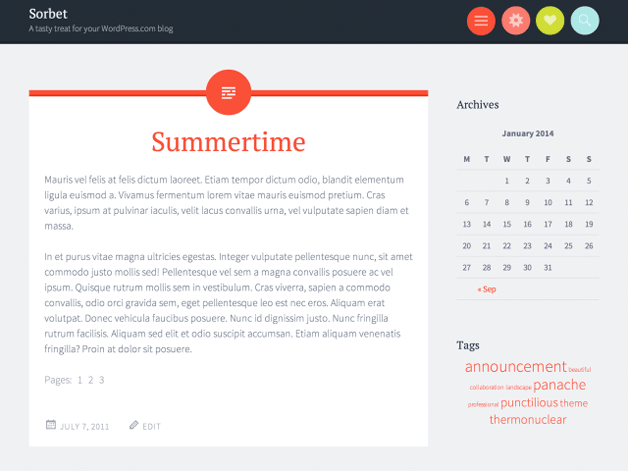 Developed by Autommatic, Sorbet is a beautiful free blogging theme that features a vibrant color scheme. It supports post formats and sticky posts. Widget areas are integrated into the header and sidebar and it can display large featured images above the post area. The theme also has support for mobile devices. Unite is fantastic free WordPress theme from Colorlib that boasts a beautiful slider on the home page. 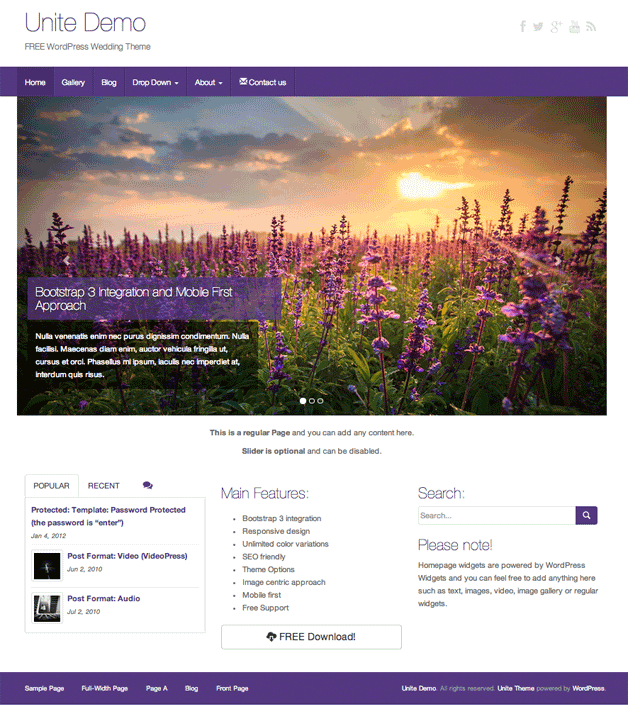 The design is marketed as a wedding theme, though it could be used for a business, blog, portfolio, and more. It has a responsive design that uses high quality icons for high pixel density devices. Background colors, fonts, and your website logo, can all be modified through the theme settings area. Dazzling is a beautiful responsive free WordPress theme that is perfect for blogs or businesses. 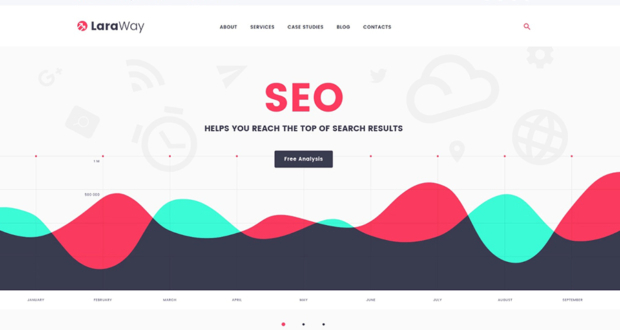 It features a beautiful slider on the home page, a call to action button, unlimited color options, and several widget areas. The theme also supports infinite scrolling and comes packaged with social media icons and a cool popular posts widget. 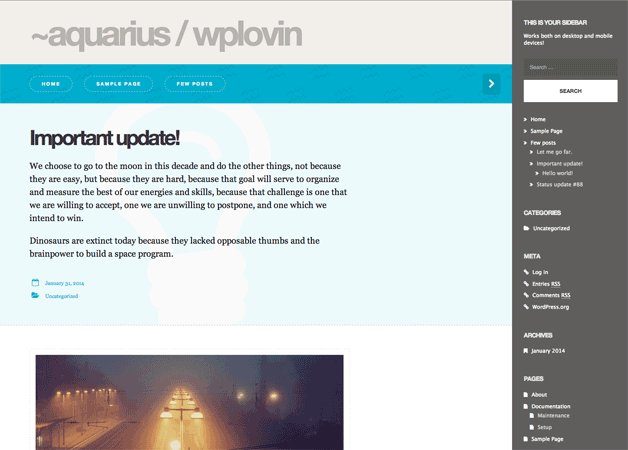 Aquarius is a beautiful free blogging theme from WP Lovin. The design is responsive and retina ready for high pixel density devices such as iPads. It also supports all major post formats and includes two widgetized areas. The sidebar is hidden initially. When a visit clicks on the large arrow at the top right hand side of the page, the sidebar appears from the right. It’s an interesting concept that you will either love or hate. 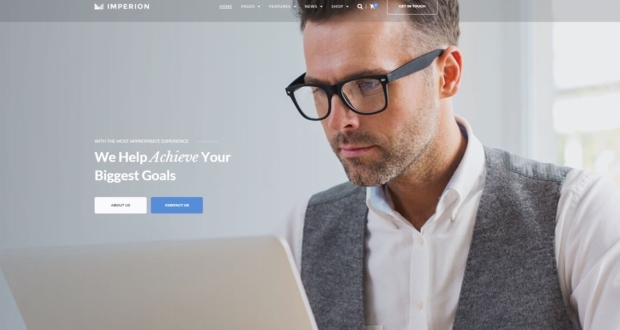 Pantheon is a simple minimalist blogging design that has a responsive design, featured images support, and one widget zone. 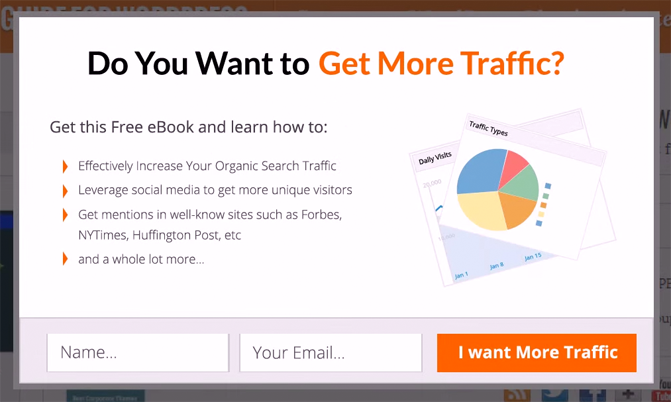 The home page features an image based post slider. 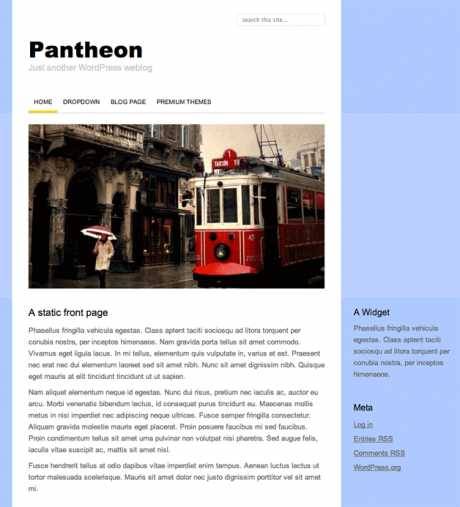 If you are looking for a basic WordPress theme, I recommend checking out Pantheon. 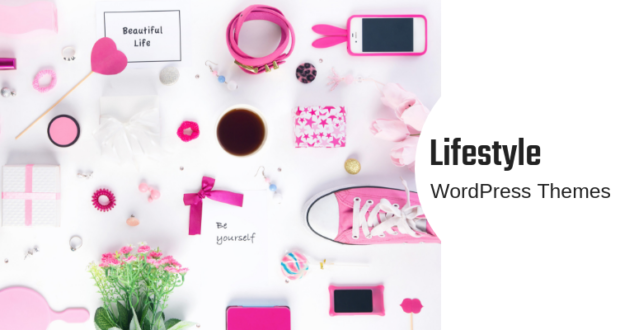 Great Listing of Free WordPress themes. 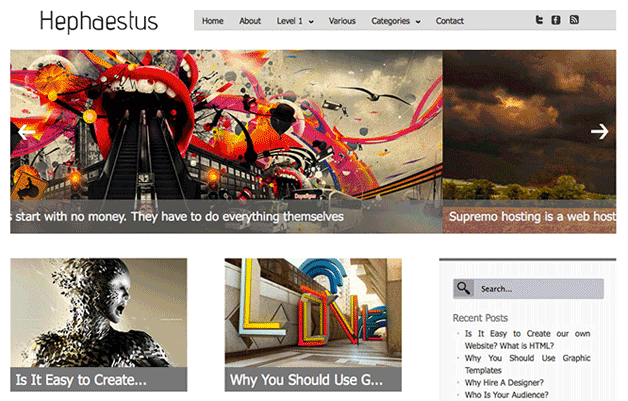 I would like to recommend one more amazing free WordPress theme is Veriyas. It is beautifully designed responsive theme for your marketing, corporate or professional business websites. 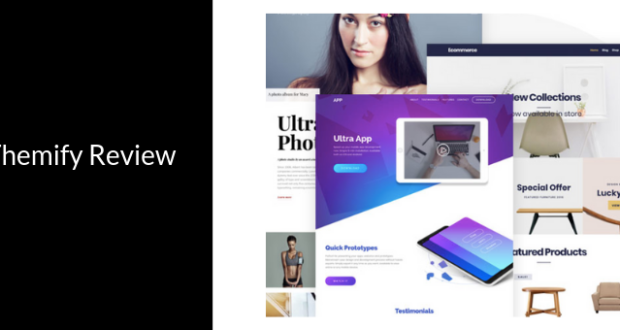 This theme includes heaps of great features that you can find in any premium WordPress themes like customize your homepage own way, change color schemes, inbuilt shortcodes, portfolio sections, etc.